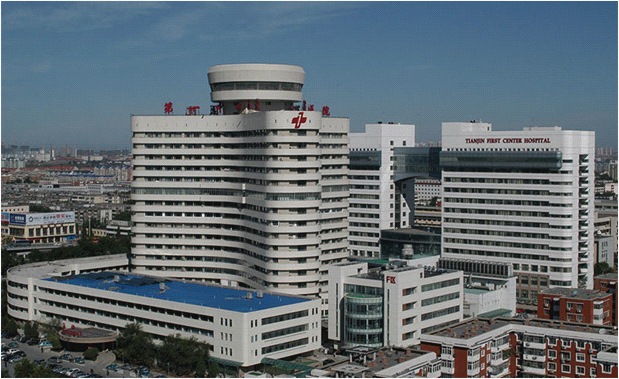 "“China to have more organ transplantation hospitals.” China Daily. Source: Xinhua. May 15, 2016." "“Huang Jiefu: Five organ donation systems are transparent, people can share resources.” Source: Phoenix TV March 25, 2017." "Which hurdles organ donation in China needs to overcome People Daily Jan 2, 2017." "Bloody Harvest/The Slaughter: An Update page 374~375 Authors: David Kilgour, Ethan Gutmann, and David Matas, June 22, 2016"